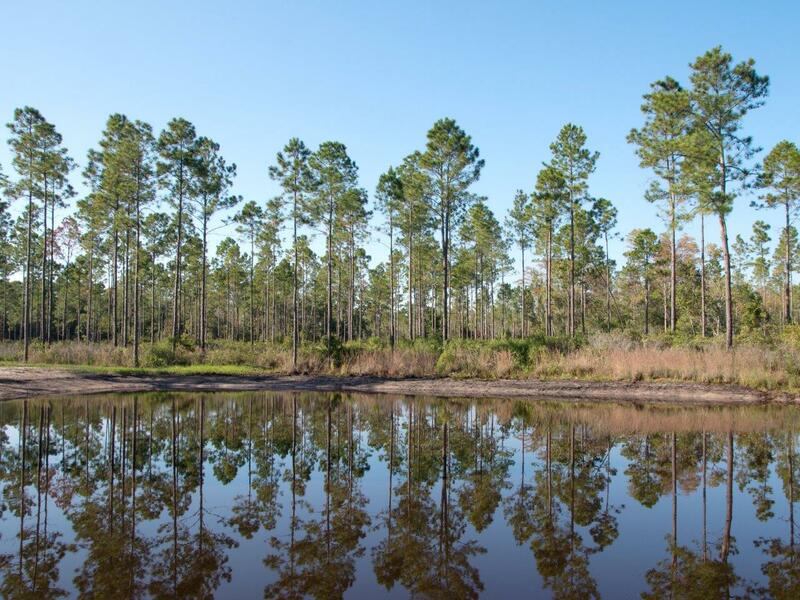 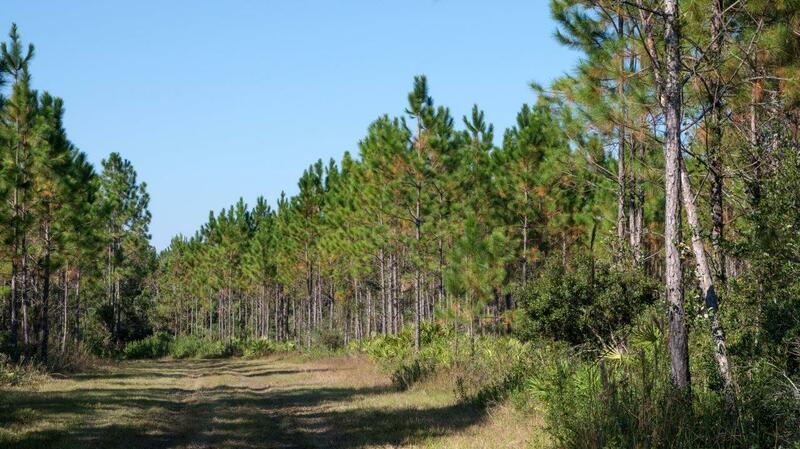 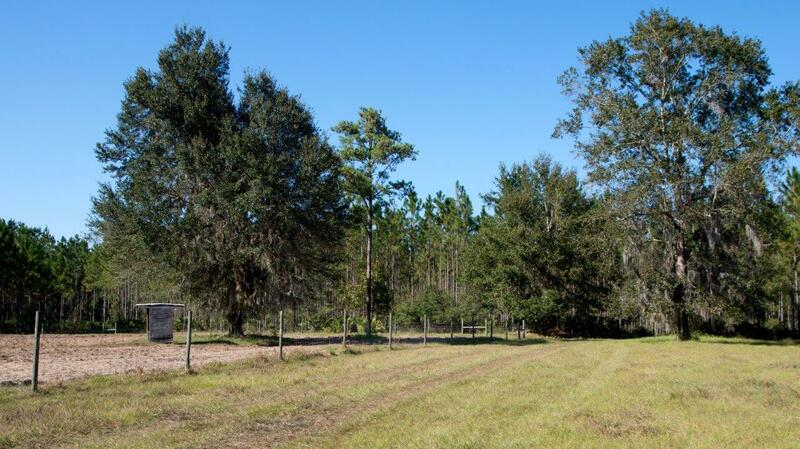 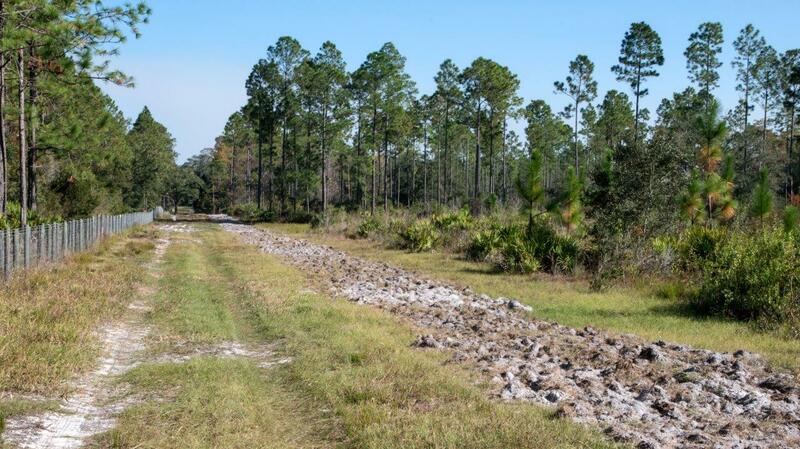 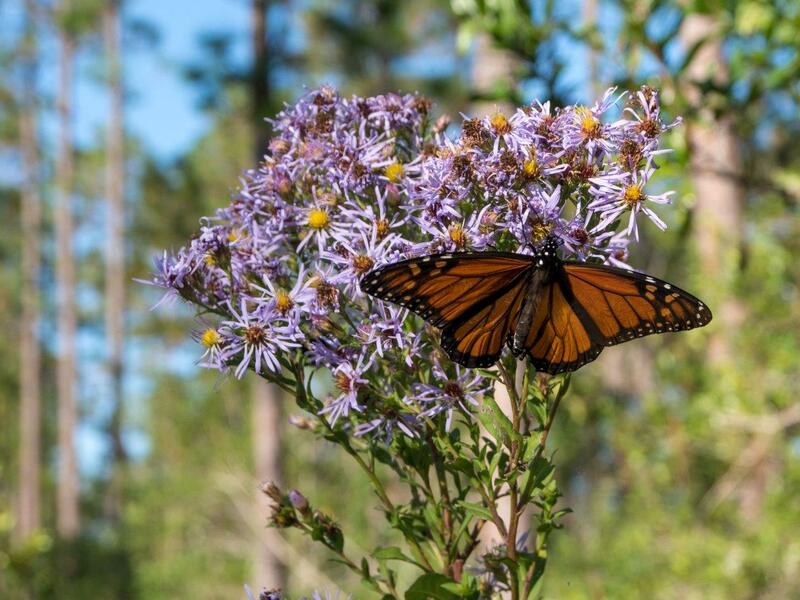 The property is predominately pine flatwoods interspersed with wetland ponds. 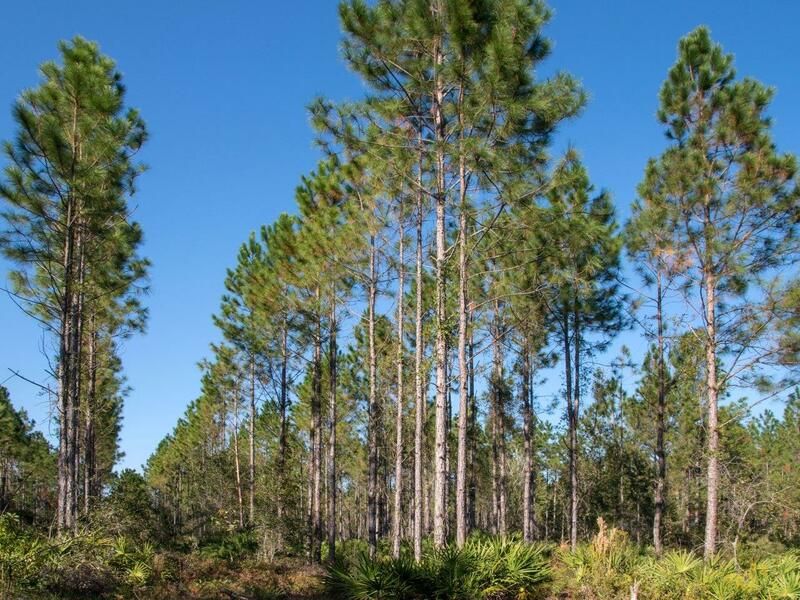 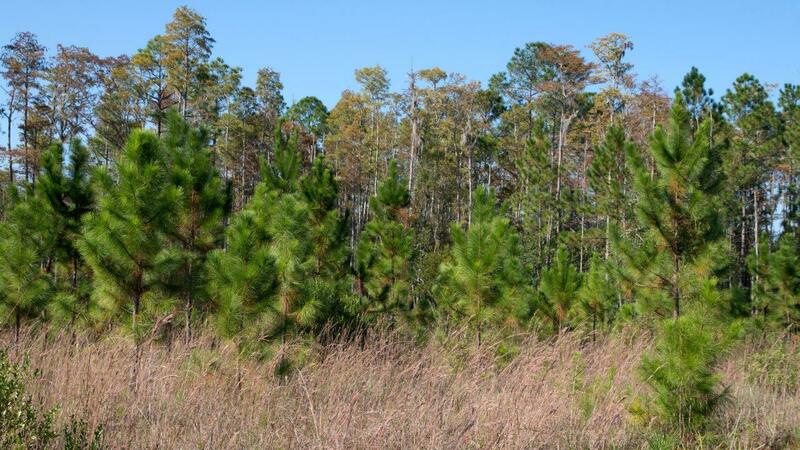 It is well stocked in planted slash pine of various ages to provide immediate income potential. 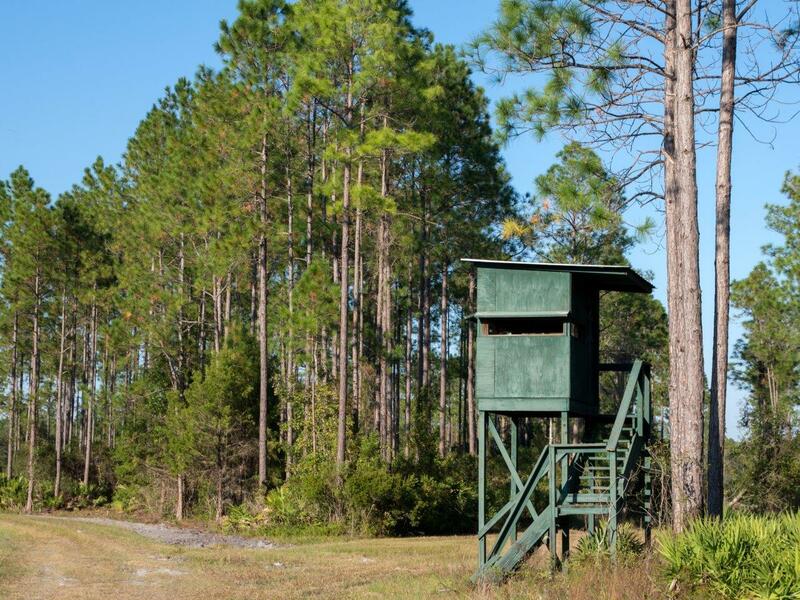 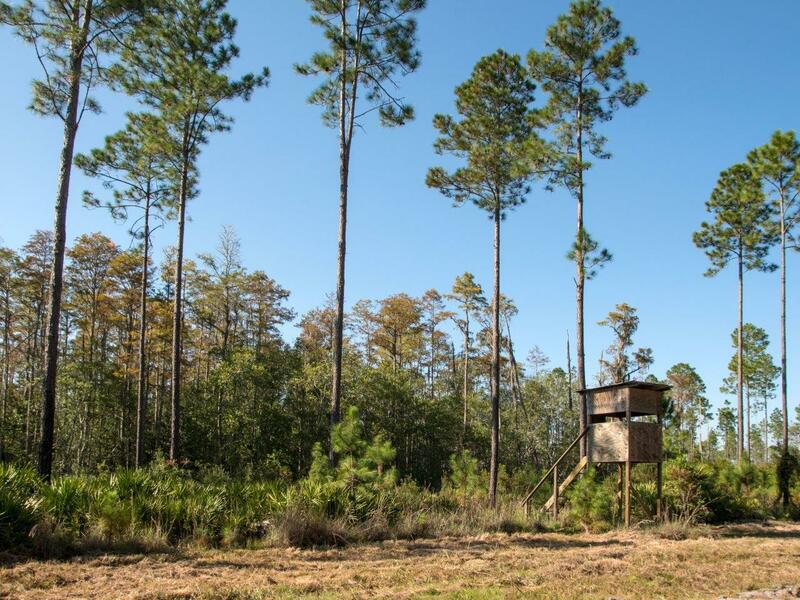 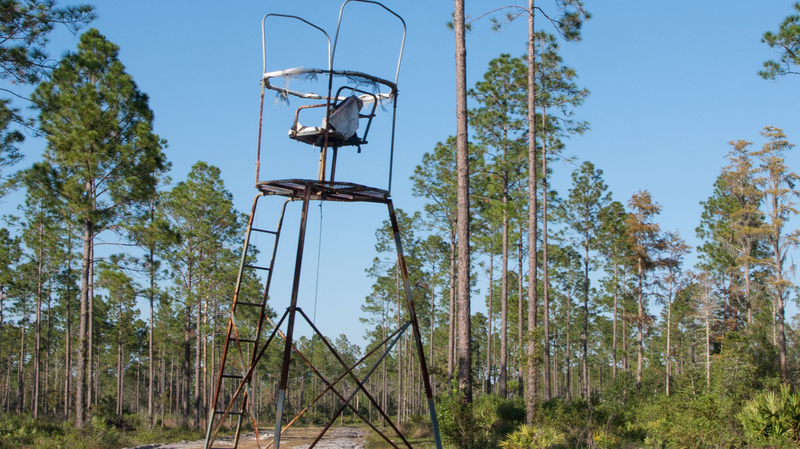 Food plots and hunting stands have been established to enhance hunting. 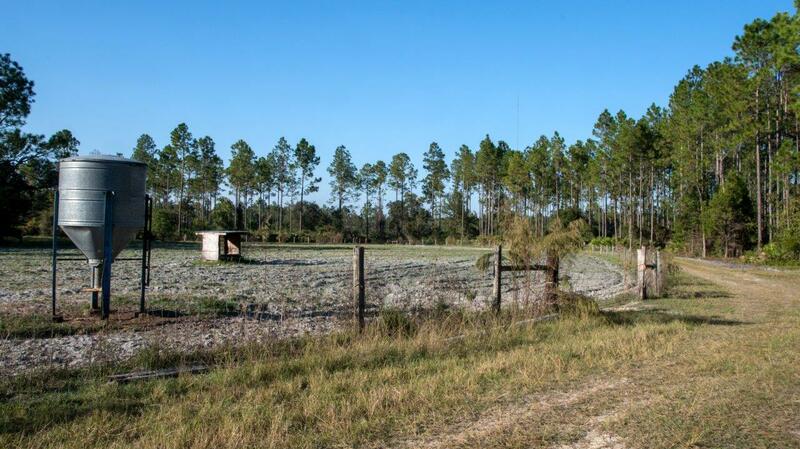 The property is permanently protected from development by way of a conservation easement conveyed to the State of Florida in 2010 (OR 1203 / 832). 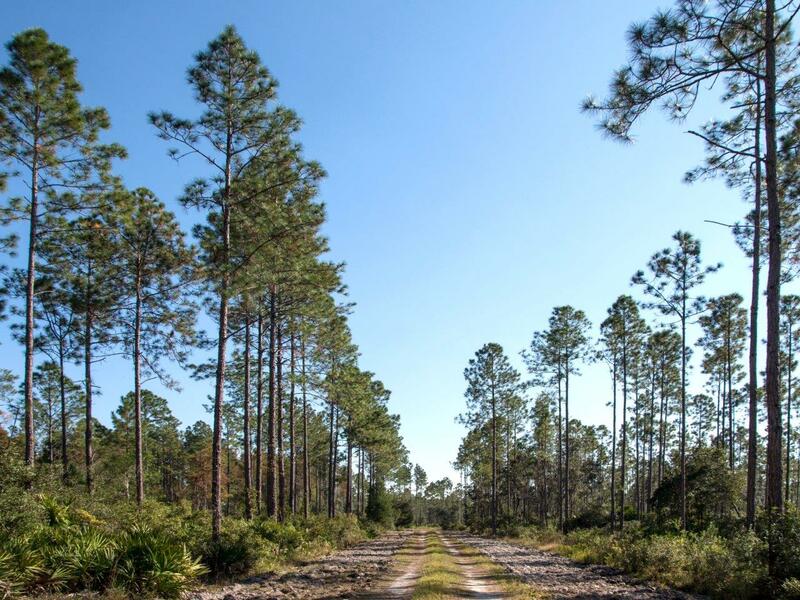 Driving Directions: Driving Directions: From Chiefland: Travel 18.3 miles south on US 98; turn left (east) on CR 326 and travel 4.1 miles. 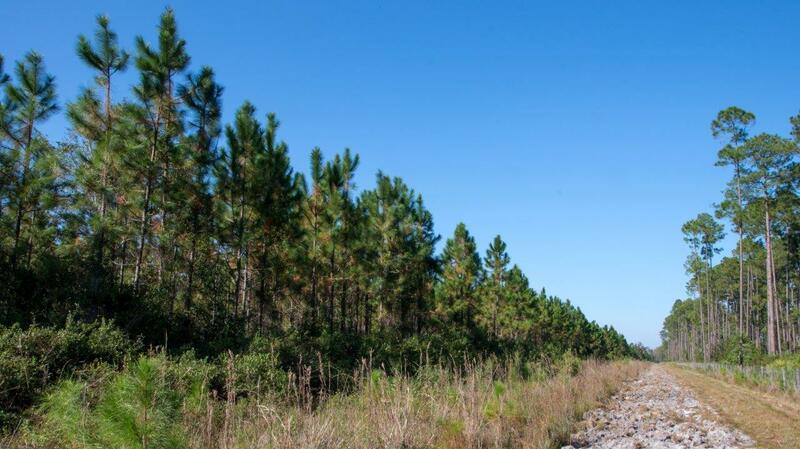 From Williston (intersection of U.S. 27 and U.S. 41) Travel 0.6 miles south on US 41; Turn right on SR 121 and travel 8.7 miles; Turn right on CR 326 and travel 8.7 miles.